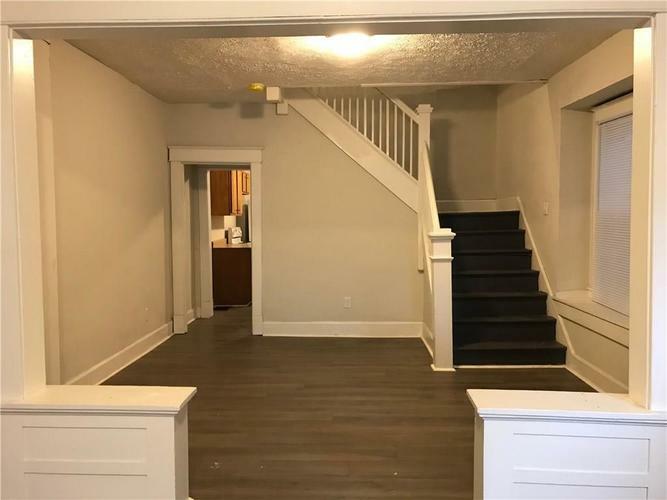 GREAT OPPORTUNITY // Located in the heart of BATES HENRICKS; 3 minutes from FOUNTAIN SQUARE & 4 minutes from DOWNTOWN! 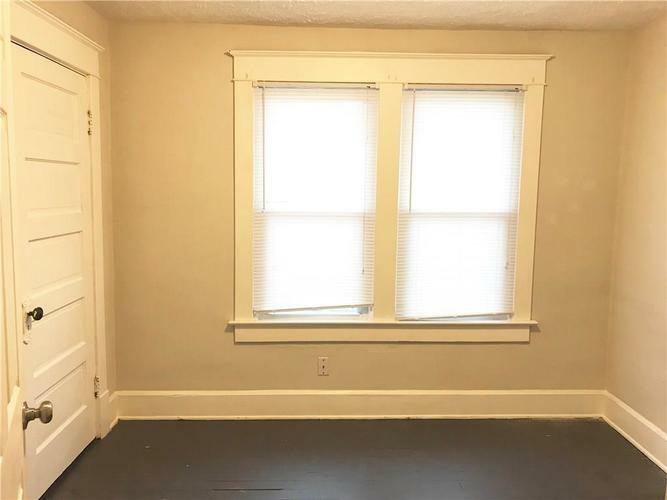 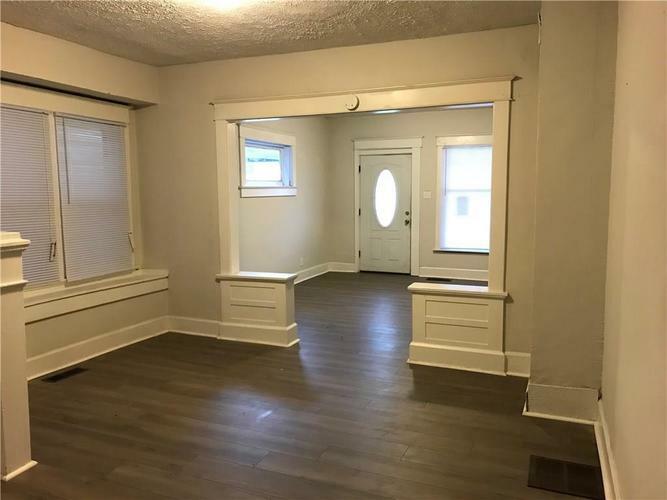 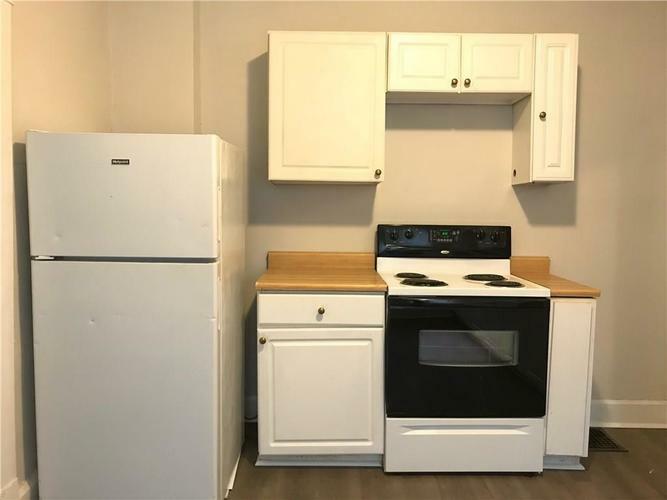 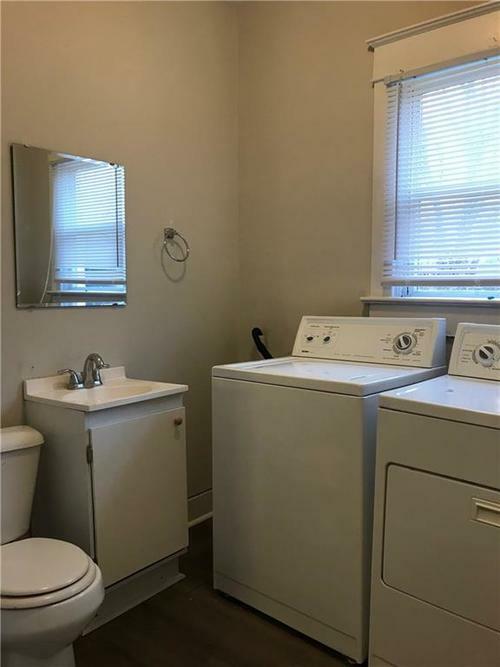 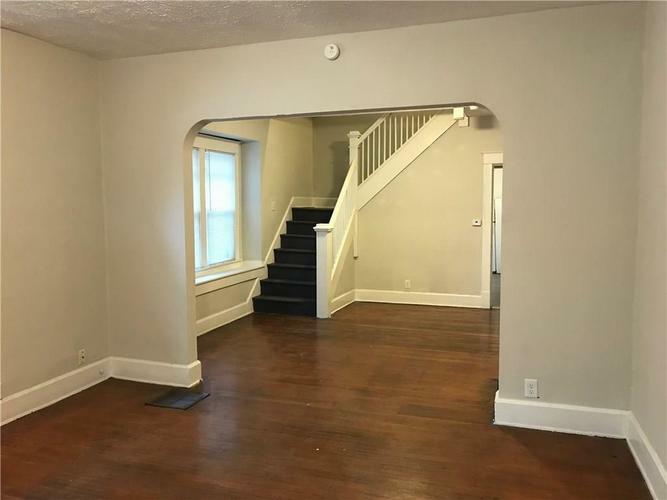 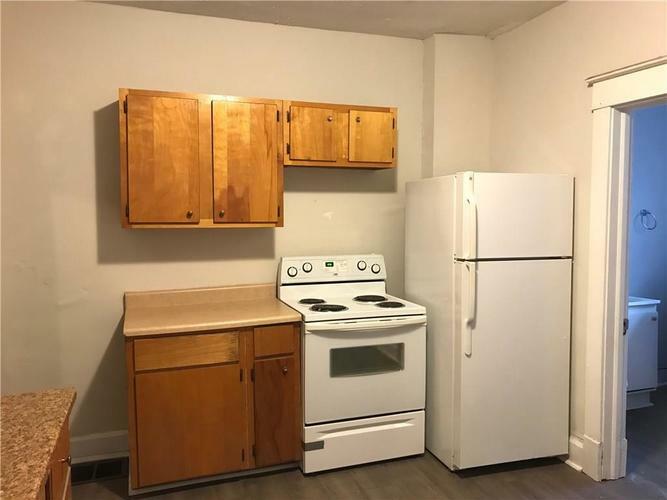 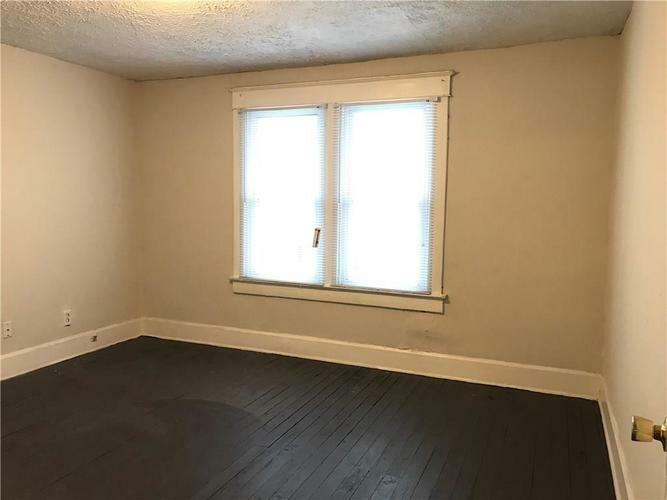 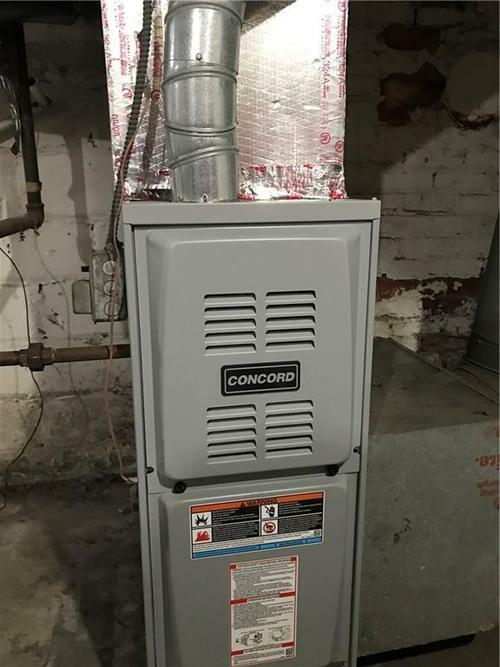 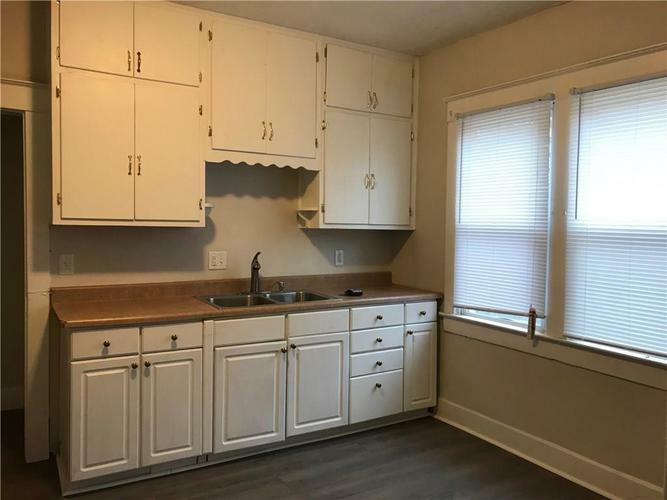 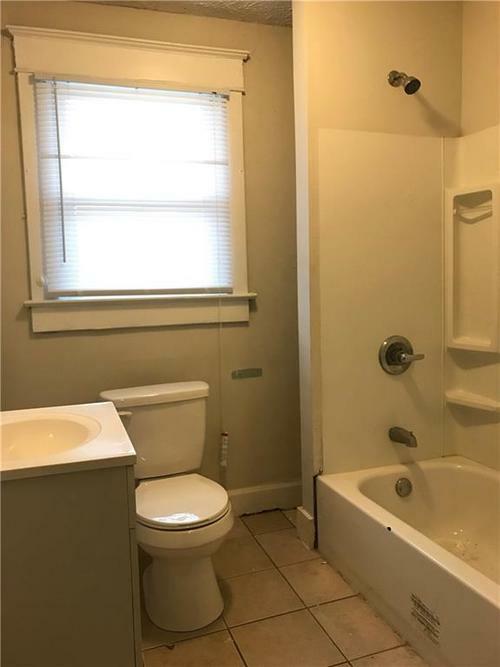 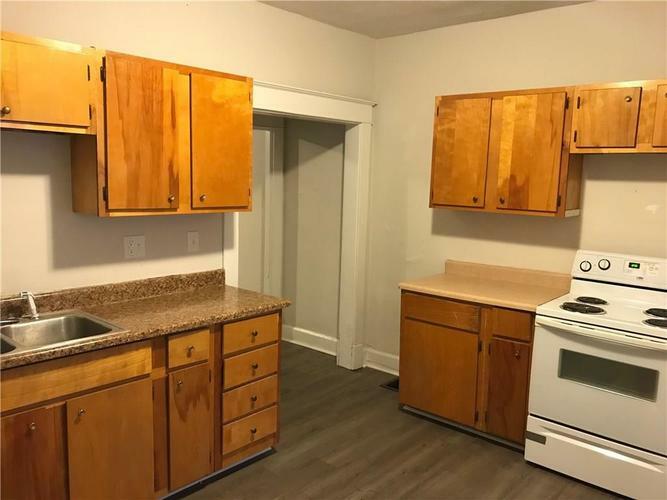 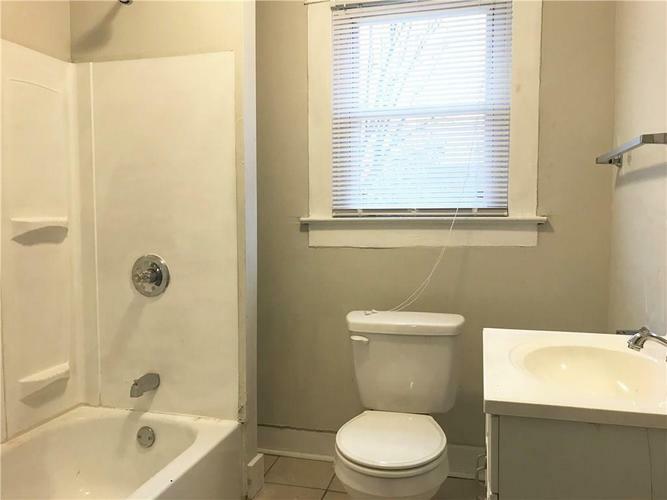 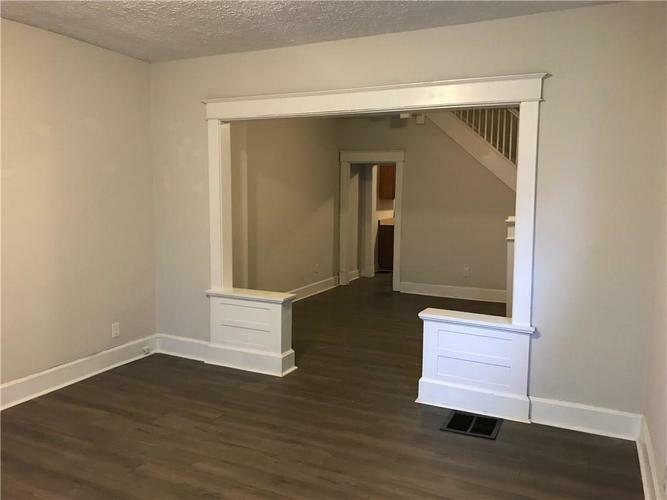 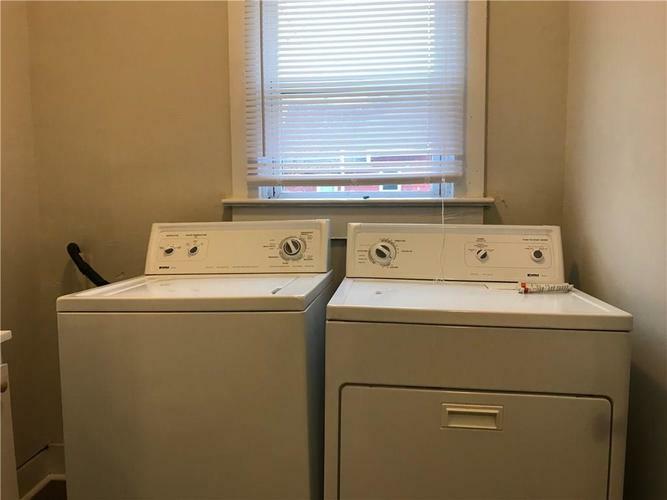 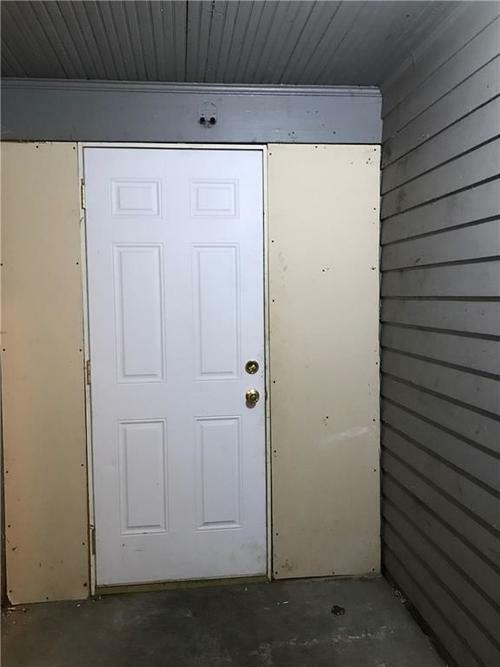 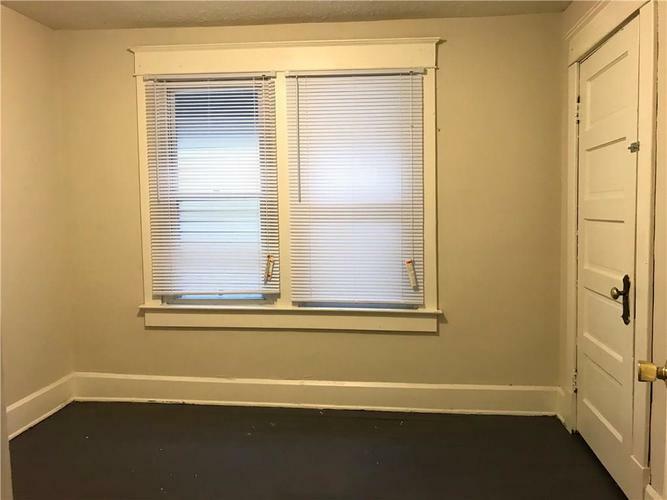 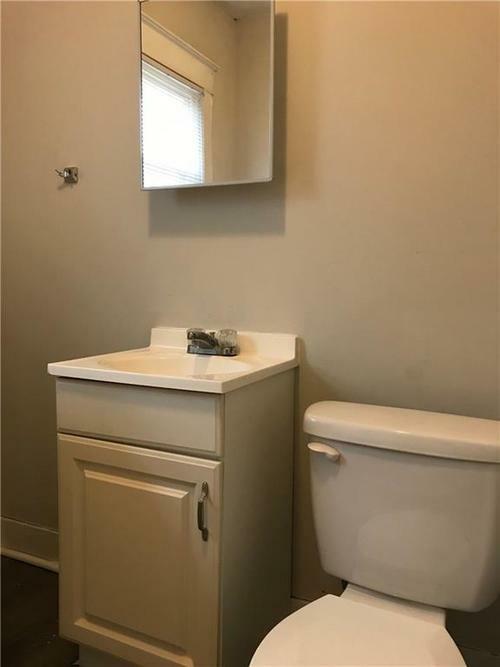 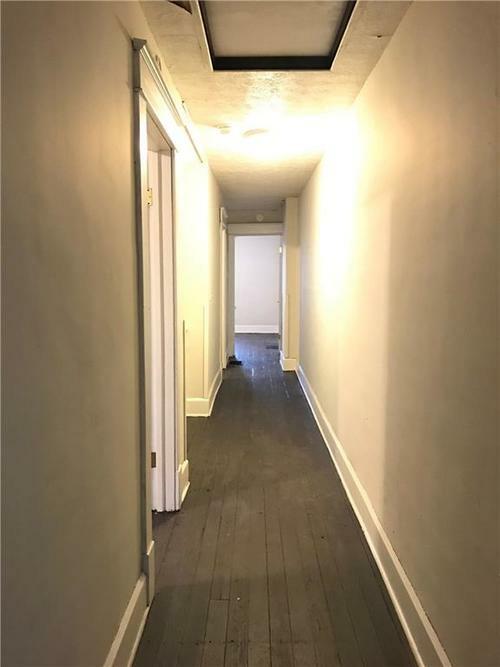 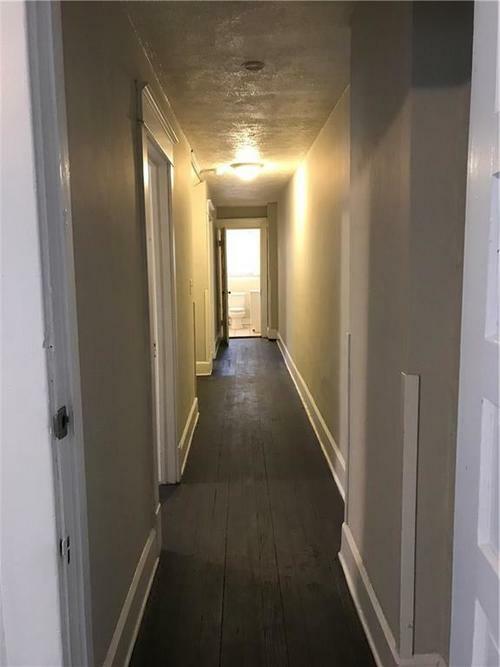 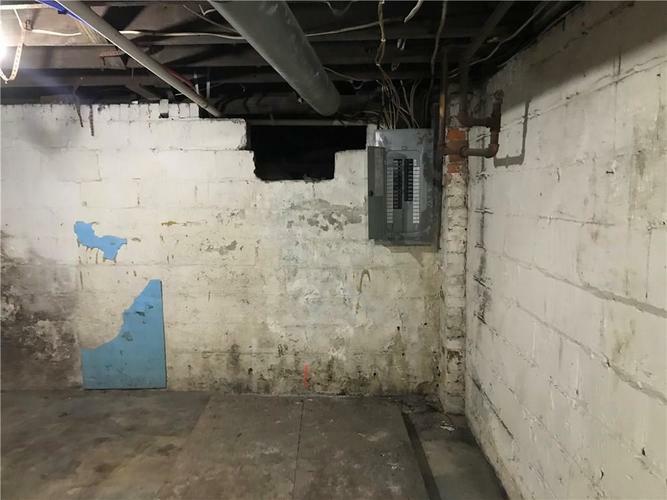 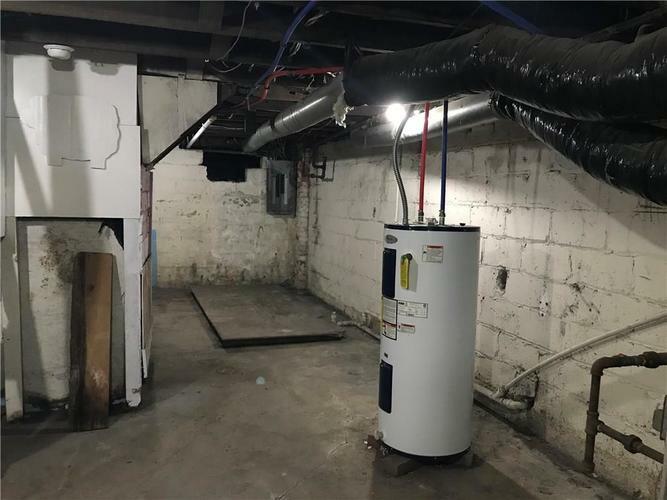 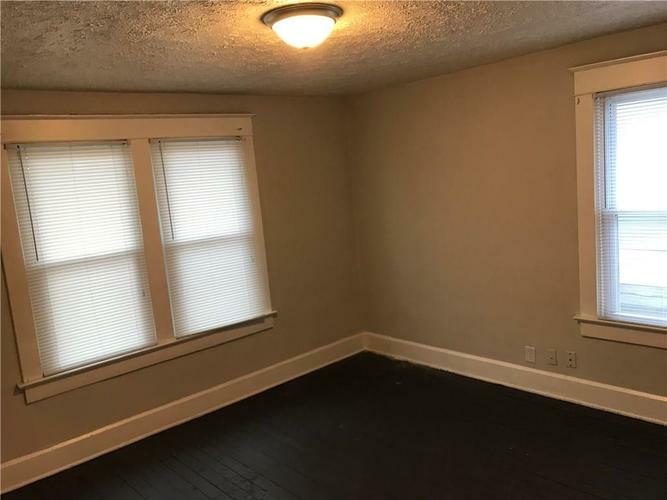 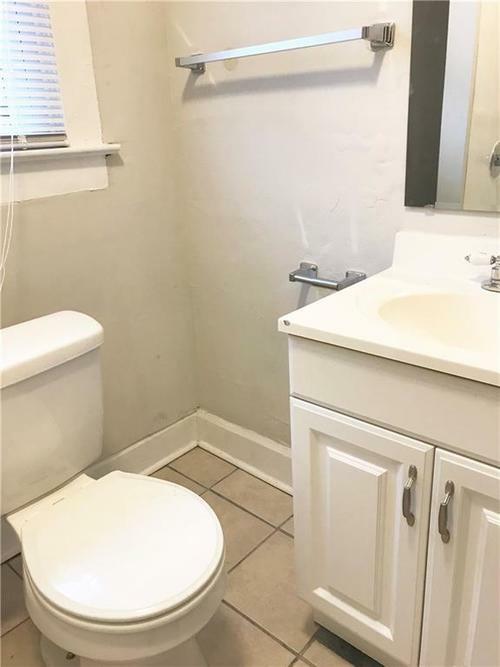 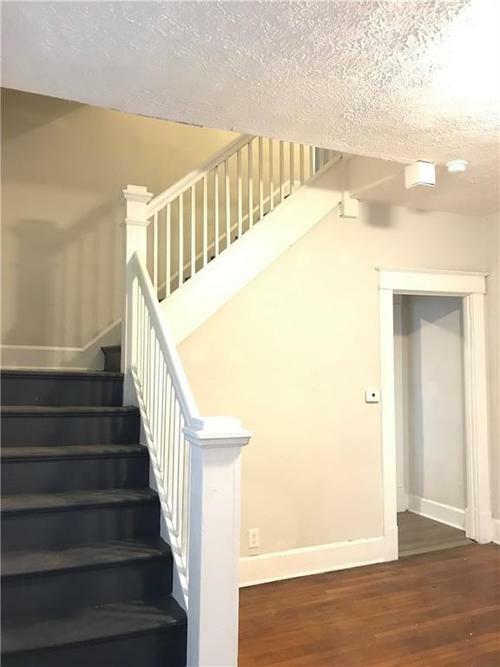 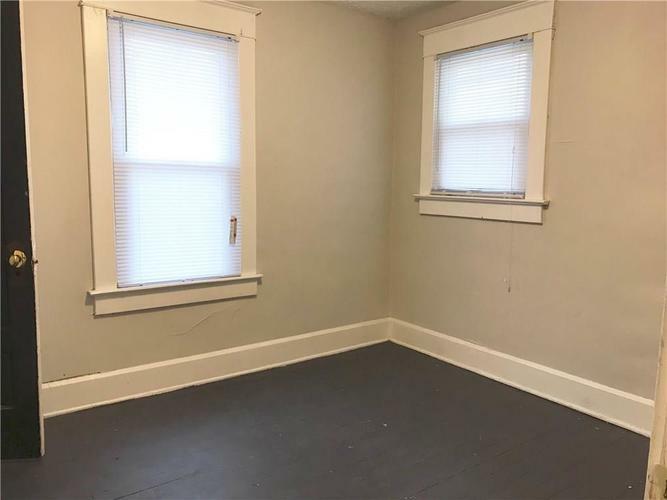 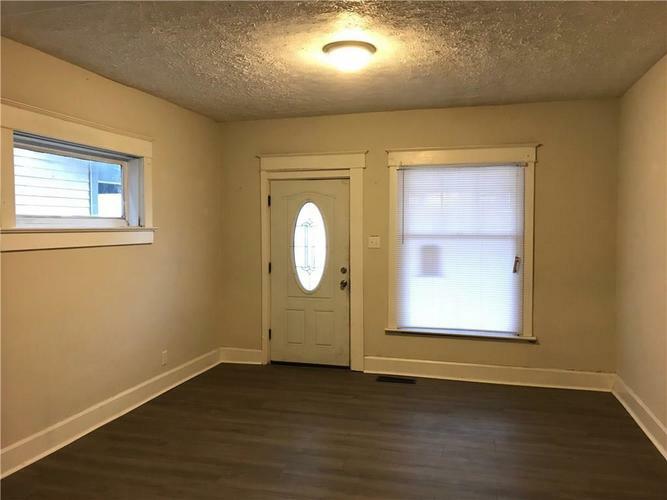 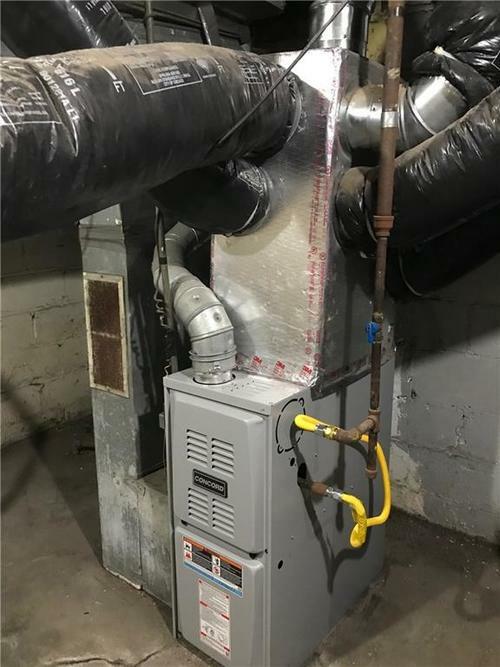 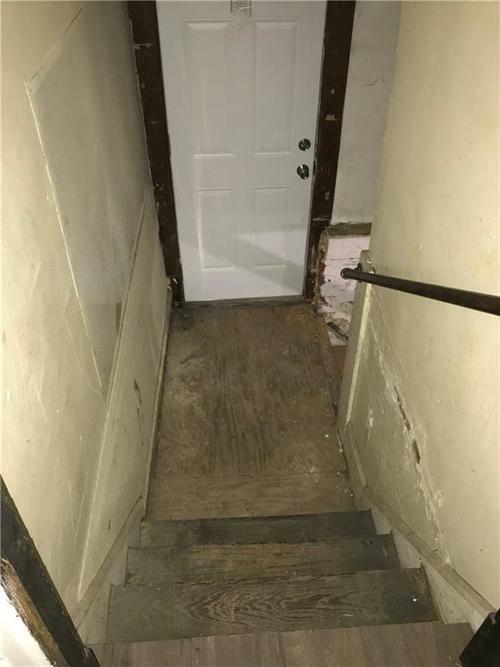 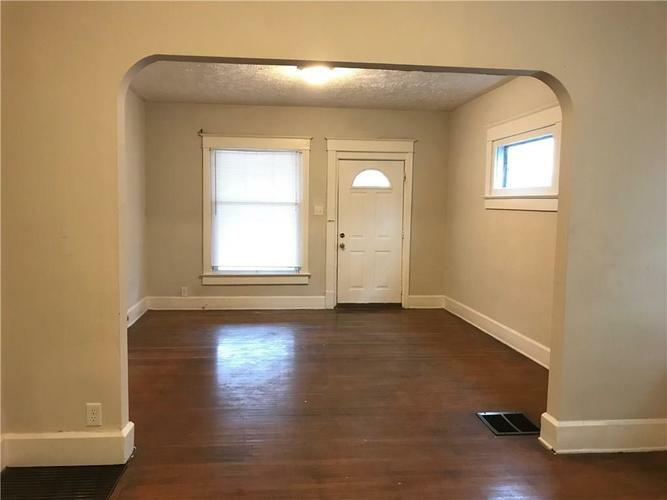 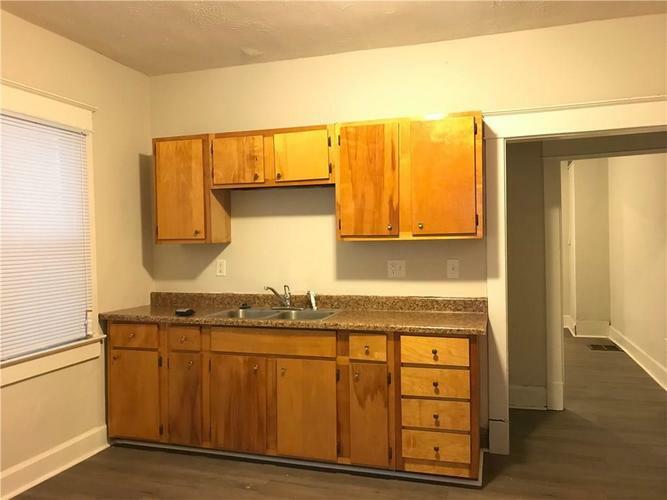 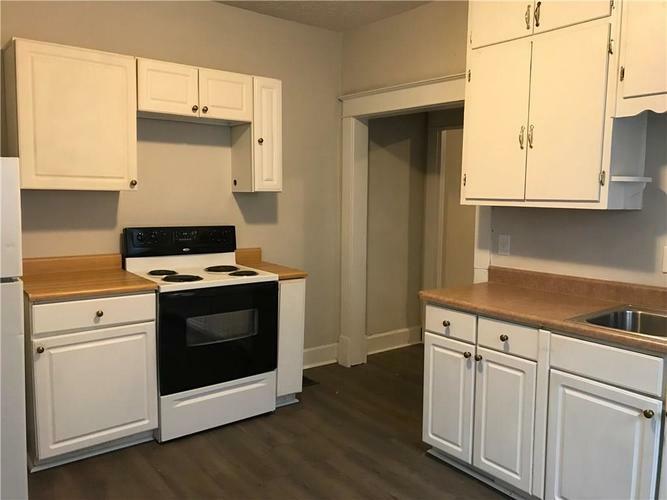 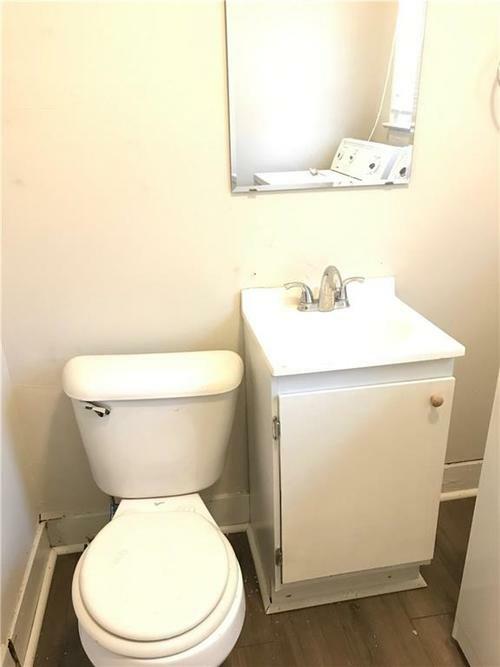 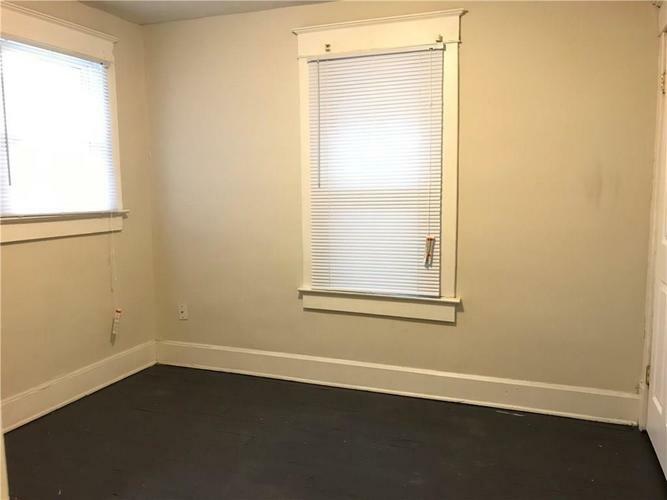 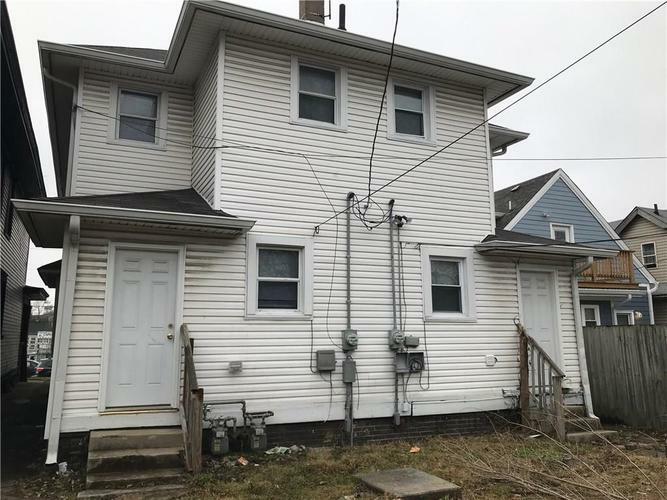 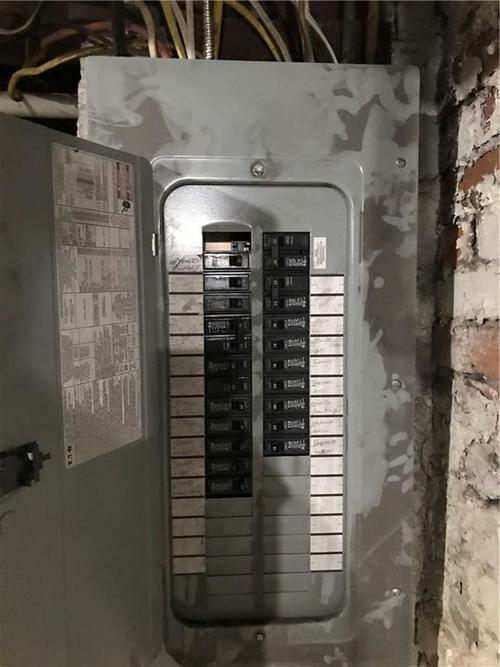 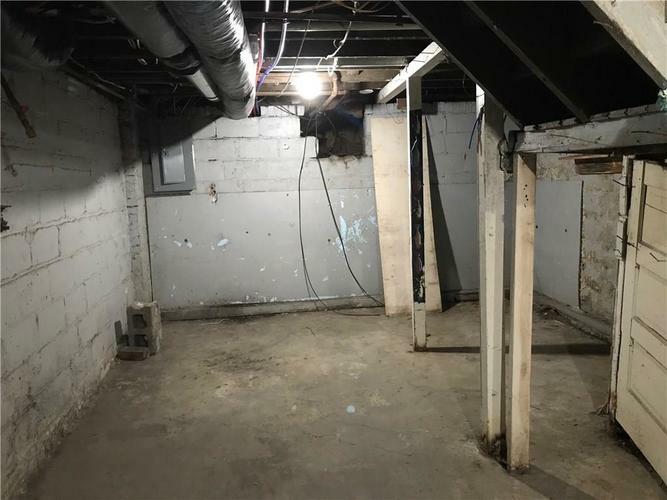 Close to Lilly, Cummins, Garfield Park, Fountain Square, and all that's happening downtown - making this property attractive to potential renters. 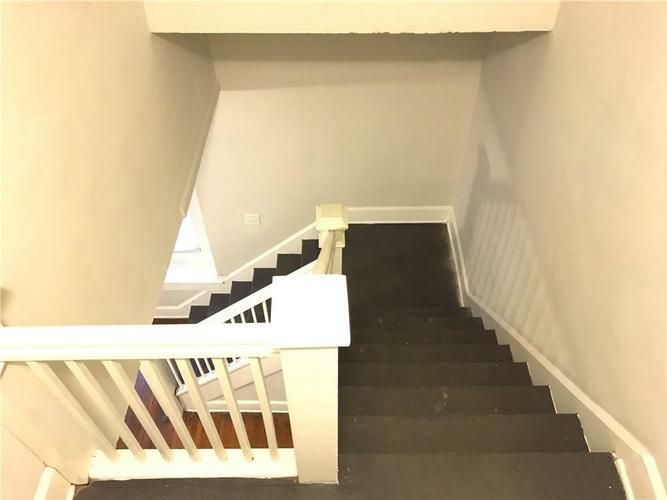 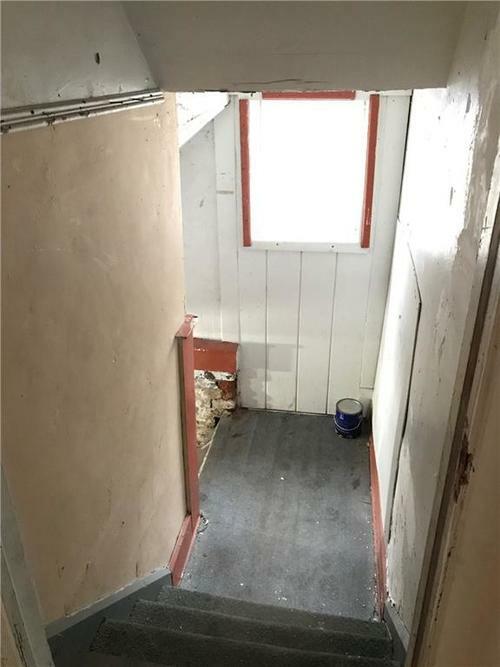 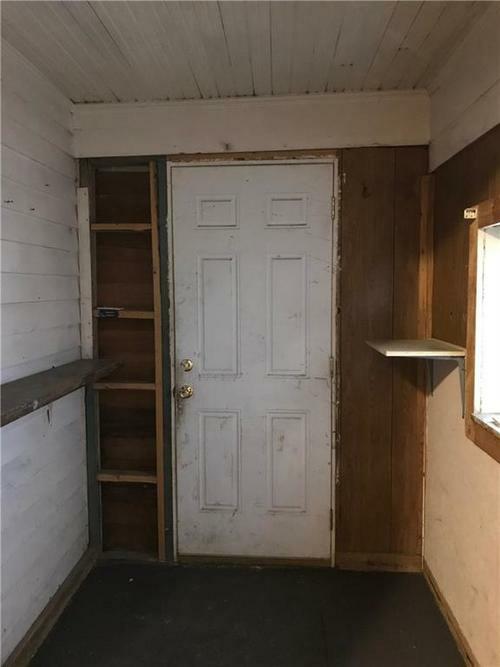 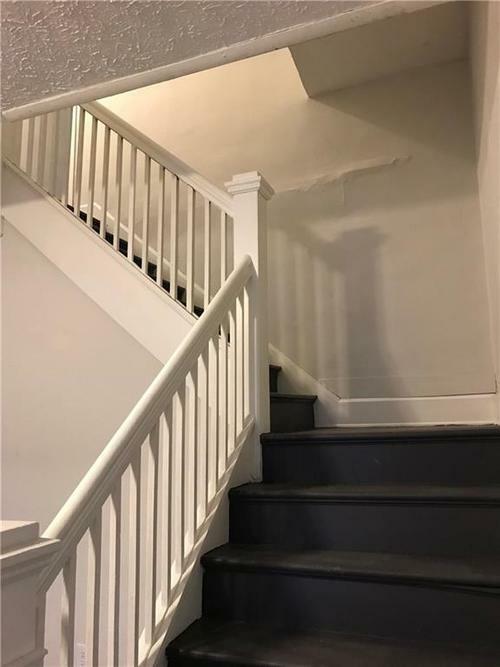 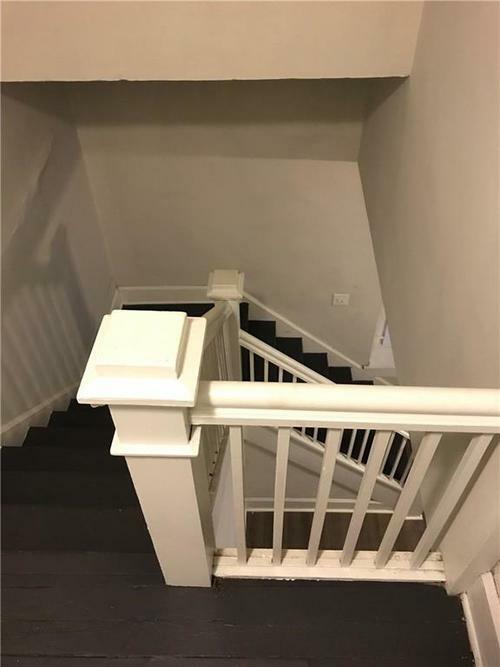 This vacant, 3 Bedroom 1.5 bath duplex has endless potential: LONG TERM RENTAL, AIRBNB, SF CONVERSION, OR OWNER-OCCUPANT DUPLEX. 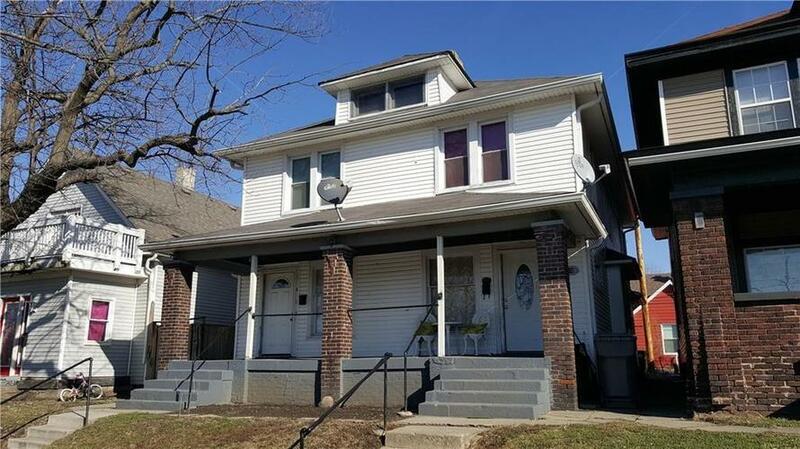 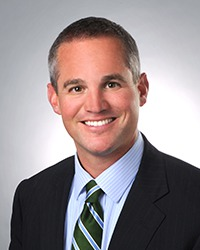 Must see in this upcoming, highly sought after area. 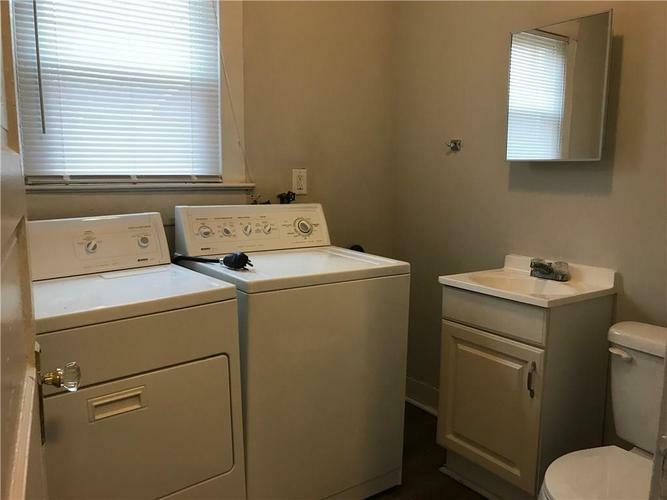 Units are rent ready! 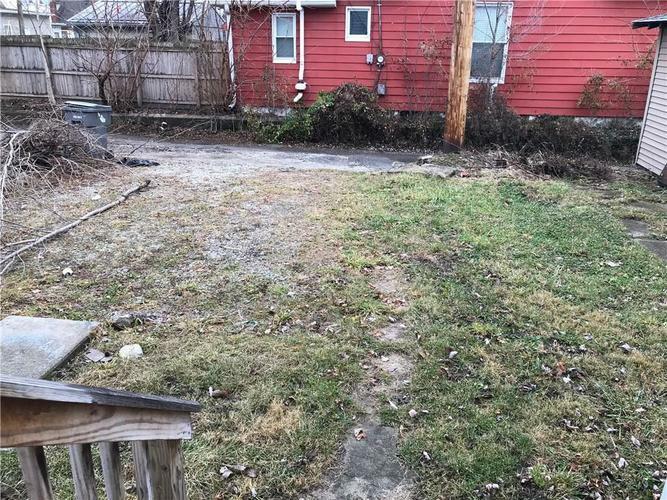 Directions:From I 65, head west on Raymond st. turn right (north) on East St. property located on the right. 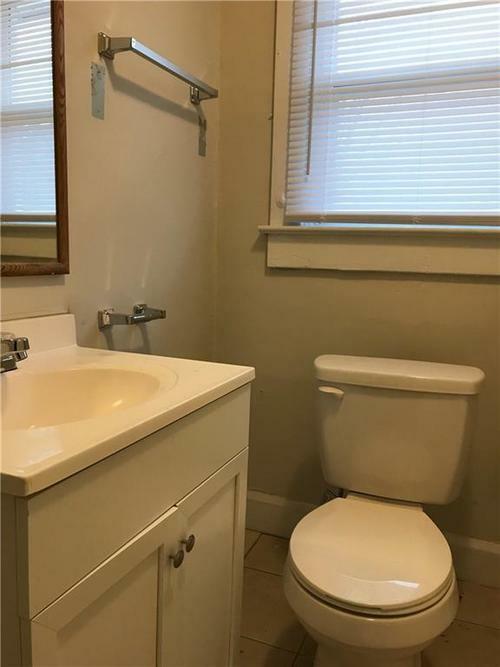 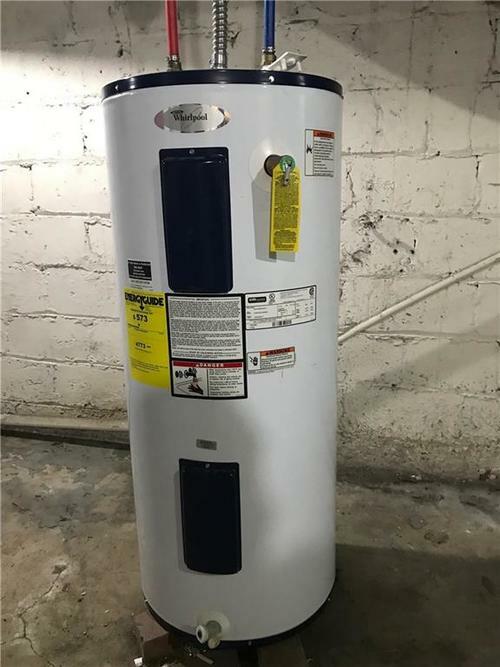 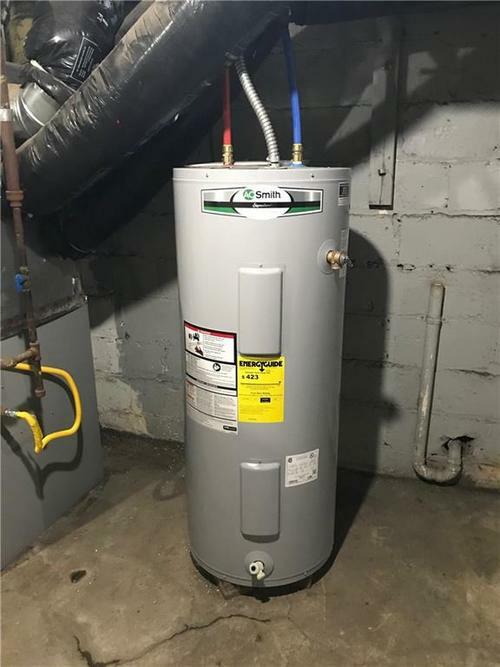 Listing provided courtesy of Plat Collective.